A class action by investors in Caesars Acquisition Co seeking to challenge the company’s recently announced merger with Caesars Entertainment Corp (CEC) could be set to grow in size. Andrews & Springer LLC, a boutique securities class action law firm focused on representing shareholders across the U.S., on Monday said it was offering representation to any other investors in Caesars Acquisition that have not yet retained attorneys. 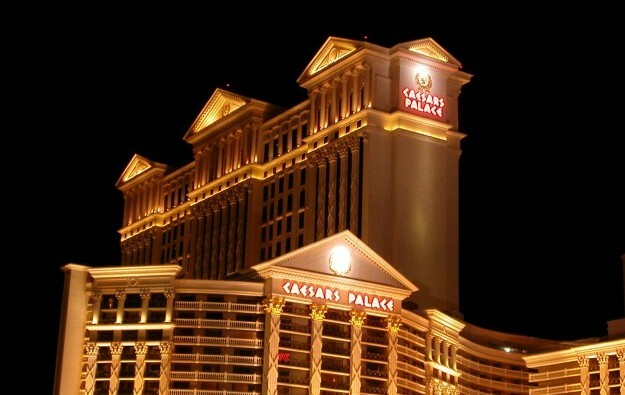 The merger of the Caesars’ parent with a unit it previously spun off is part of a restructuring of the group’s debts. Caesars Acquisition shareholders are being offered a stock-only consideration of 0.664 of a share in CEC for each full share of Caesars Acquisition. Caesars Entertainment Operating Co is CEC’s biggest unit and responsible for more than 80 percent of the firm’s total debt. CEC said in a filing on December 28 that it needs 60 percent support from its first-lien debt holders by this Friday in order for the current restructuring deal to become effective. A consortium – including a South Korean unit of CEC – on December 28 made a conditional deal to acquire the land for a casino project at Incheon, in South Korea, for just under US$95.9 million.